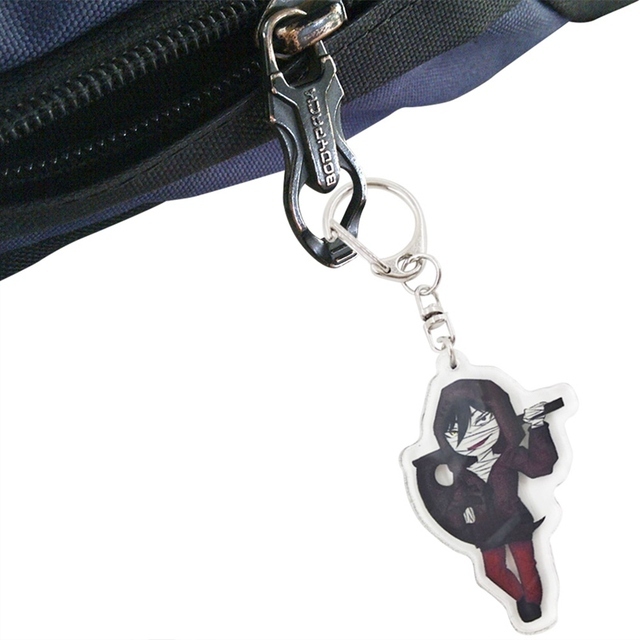 How about a new keychain for a bag? 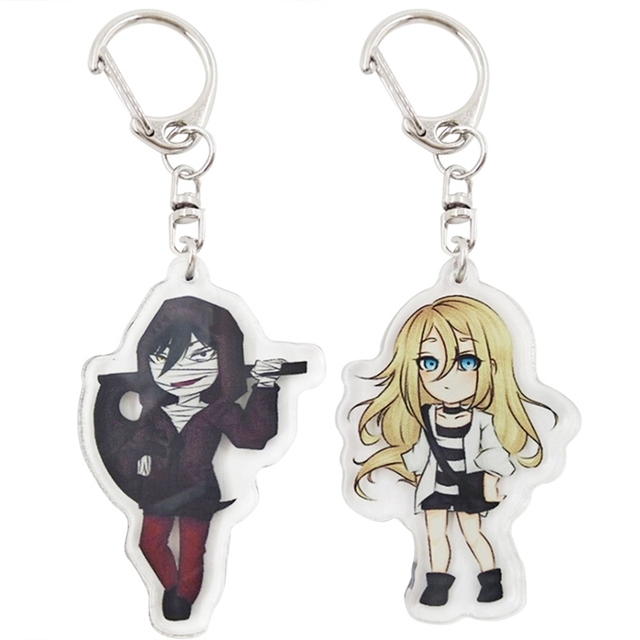 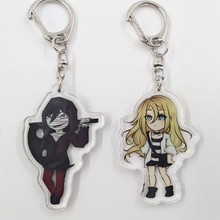 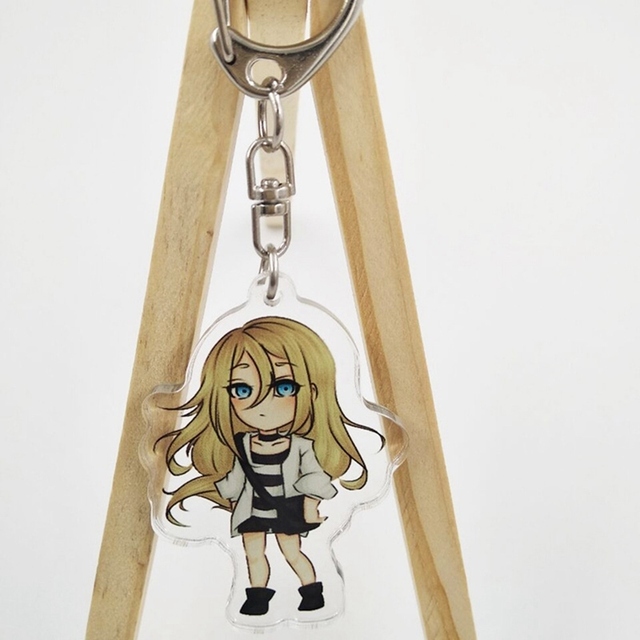 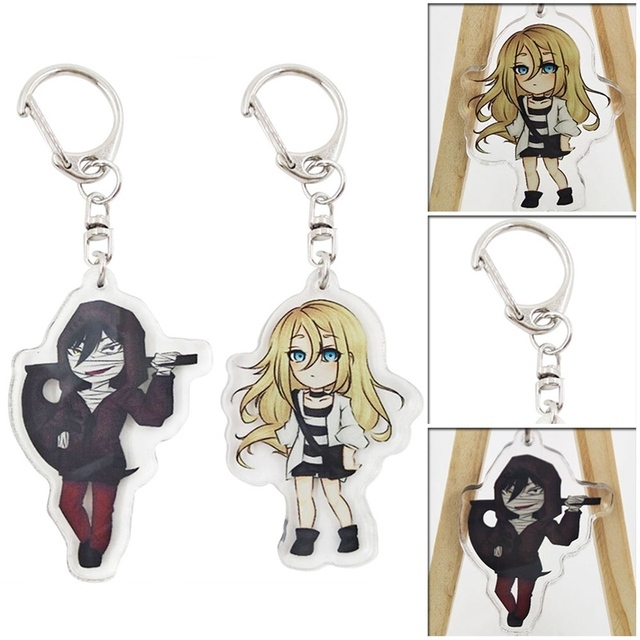 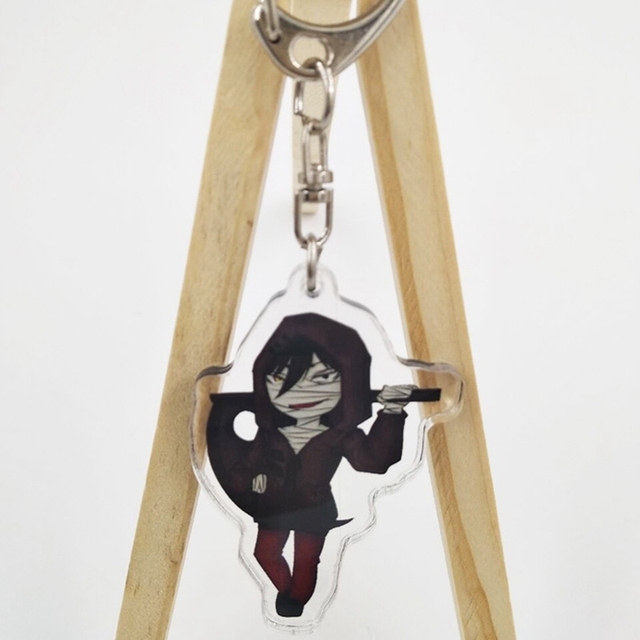 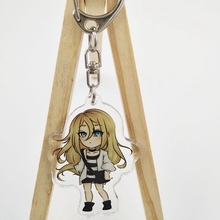 If you are fond of Angels of Death, then keychain with favorite characters is a great gift to your anime friend. Which one to choose – Rachel Gardner or Zack? Good gift for anime fans. 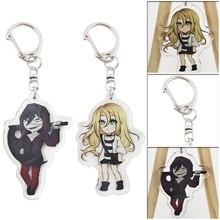 Very cute, same like the pictures, smooth edge, good quality.